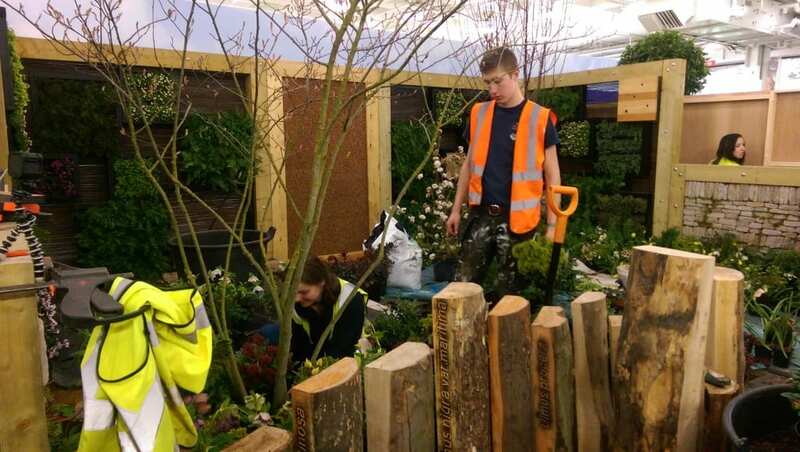 Stay up to date with our 2016 Ideal Young Gardeners of the Year competition! 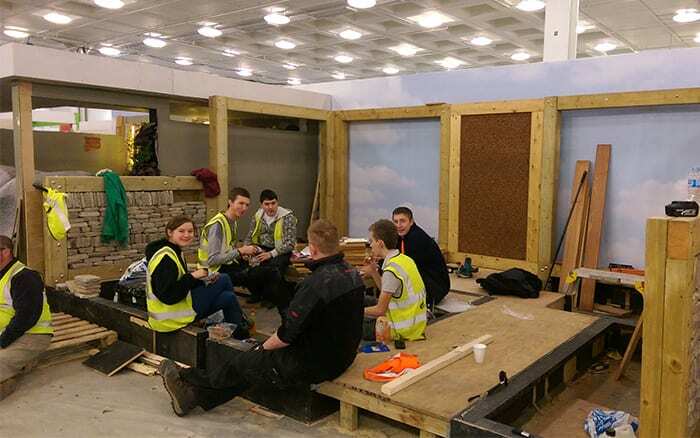 Follow the colleges’ progress as six teams of horticultural students build stunning show gardens in just six days. 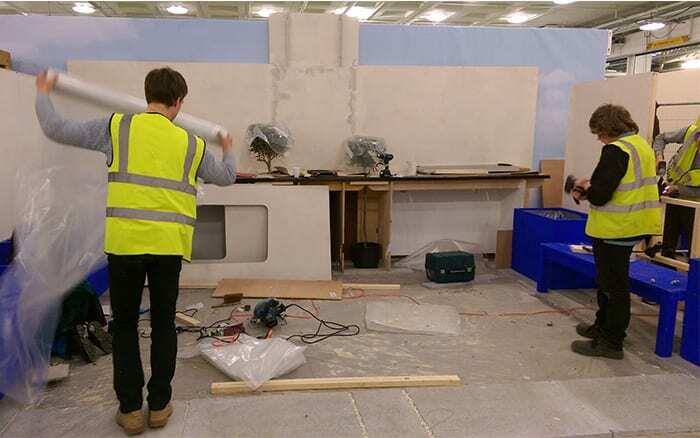 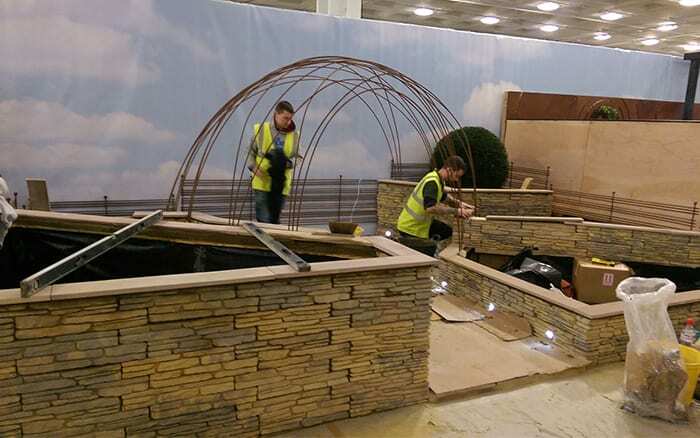 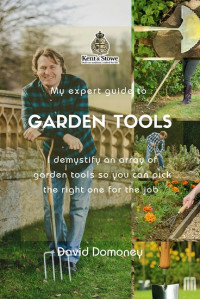 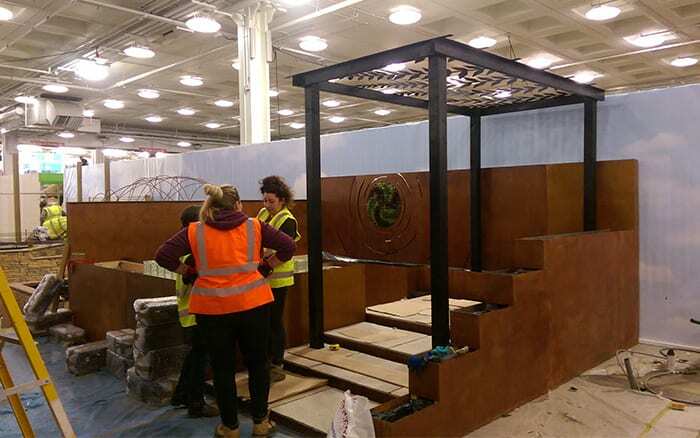 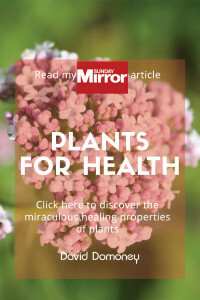 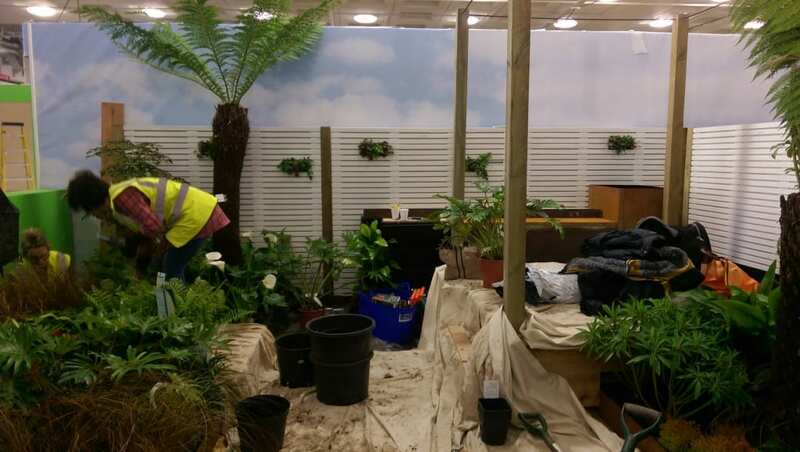 The finished gardens will be revealed on Friday 18 March 2016 at the Ideal Home Show, Olympia London. 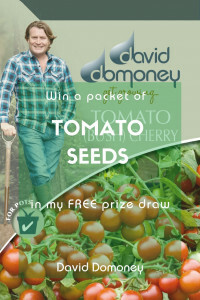 Read more about the competition here. 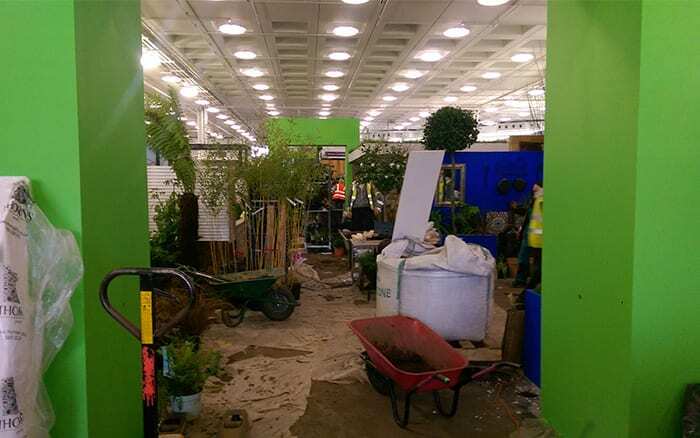 Here is that the Ideal Young Gardeners of the Year site looked when we arrived! 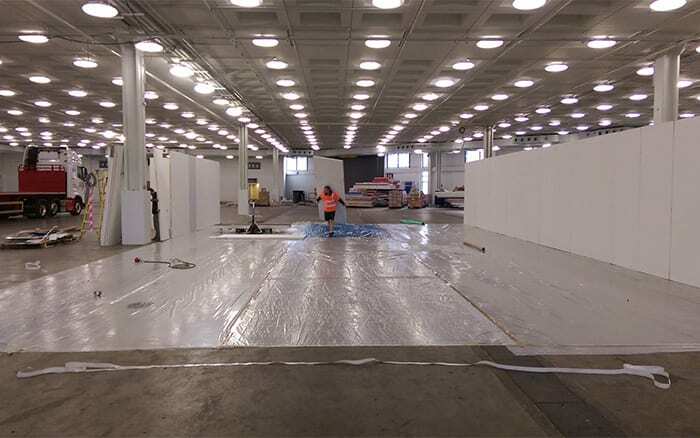 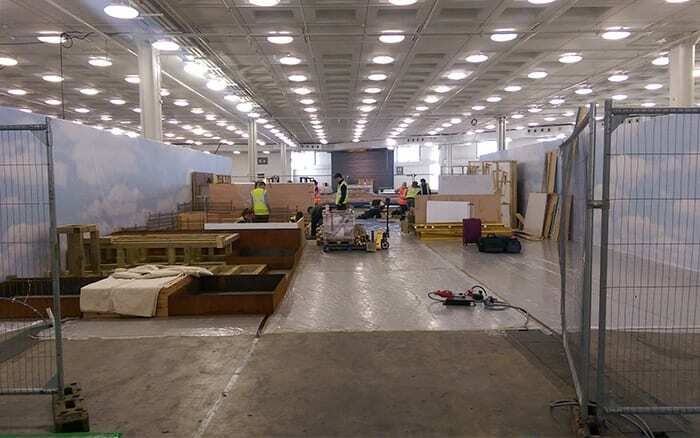 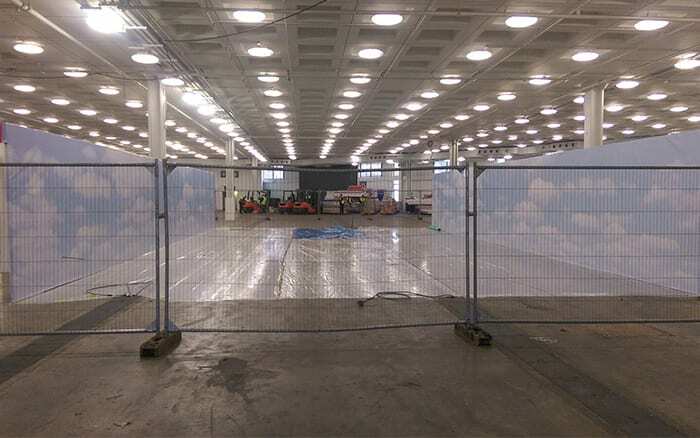 You can see how Olympia is a blank canvas for the Ideal Home Show. 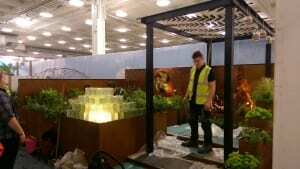 The backdrop is the first thing to go up. 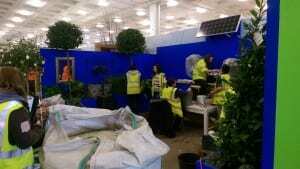 Then we measure out all the garden plots, and the colleges move in. 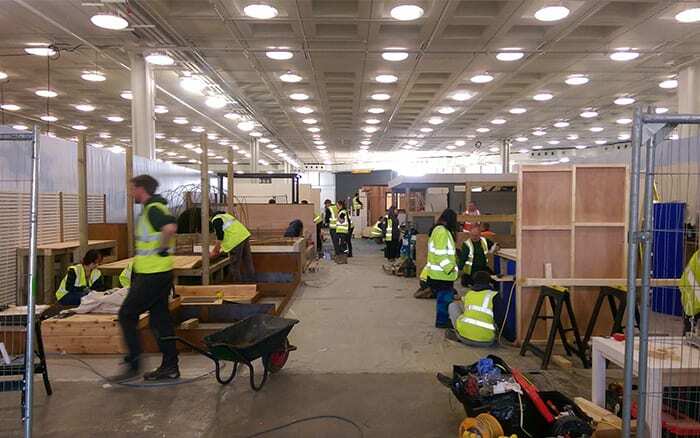 The colleges get on site as soon as they can and begin building the primary structures. 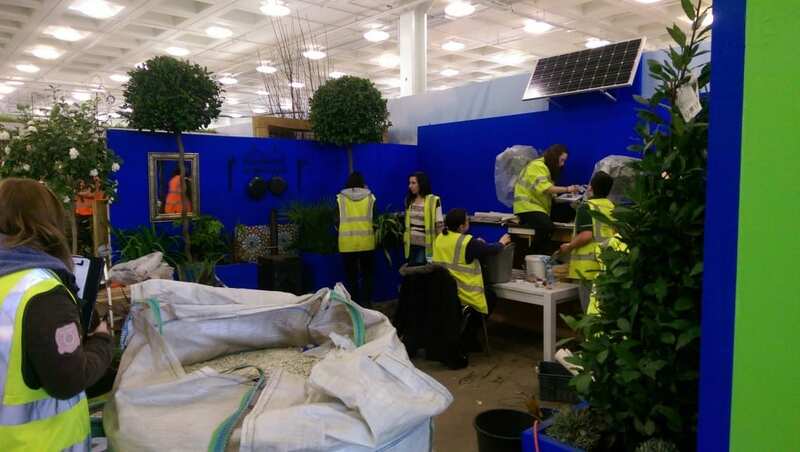 The site becomes a mass of wheelbarrows, wooden pallets and high-vis jackets. The gardens are starting to take shape! 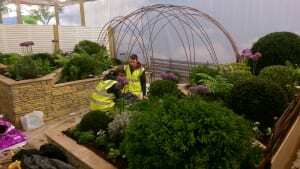 Our young gardeners are hard at work putting in the primary structures of their gardens. The site looks chaotic, but the gardens are coming together. 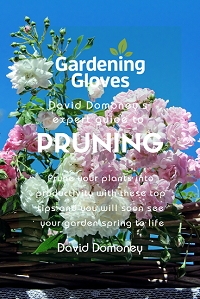 Finishing touches – Thursday evening! 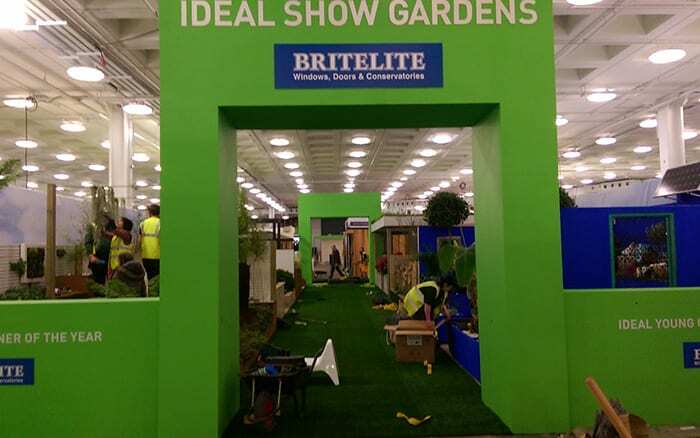 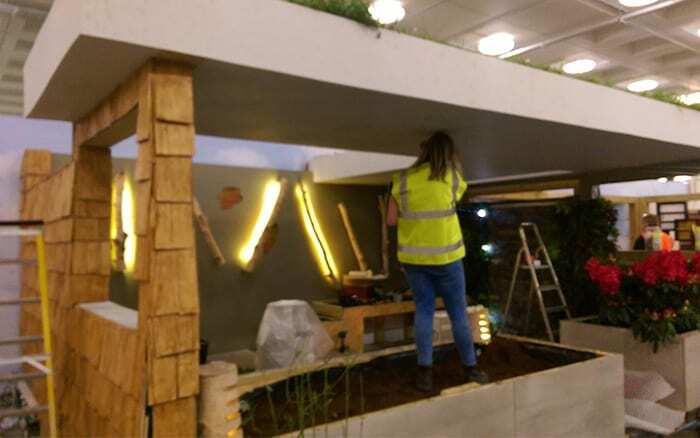 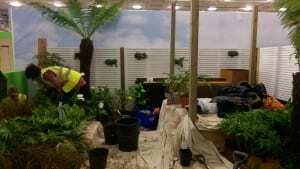 The Ideal Home Show team are laying the astroturf carpet down the aisle and students are making the final adjustments to their gardens. 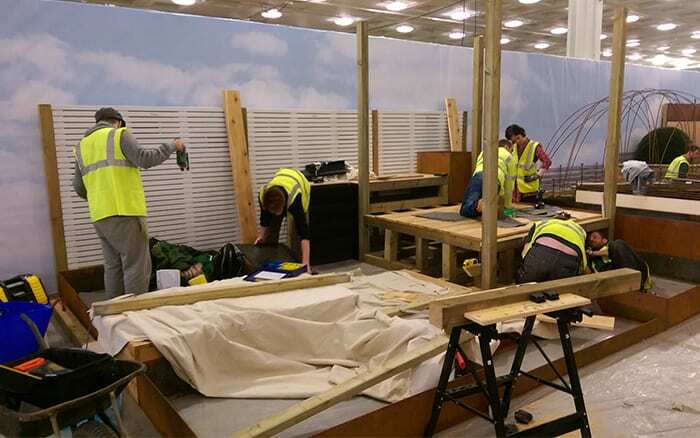 Everything must be ready for the arrival of the judges in the morning. 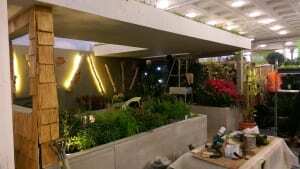 The garden build is finished! 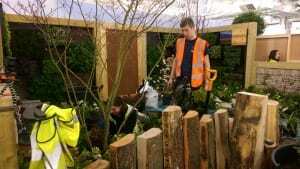 The judges are here and students take it in turns to introduce their garden designs and explain the inspiration behind what they have created. 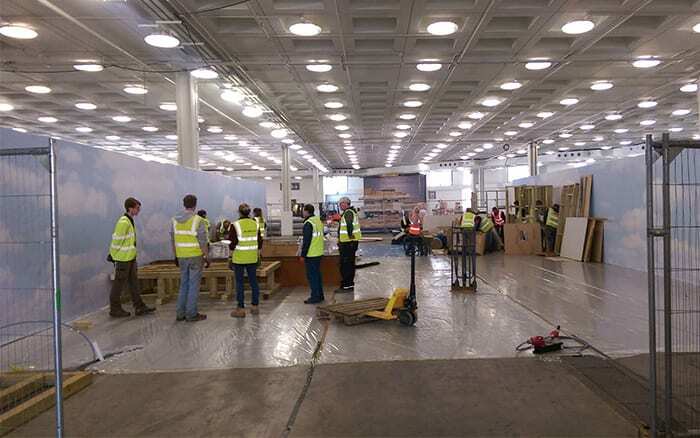 Then it’s an anxious wait for the judges to deliberate before the results and medals are revealed.